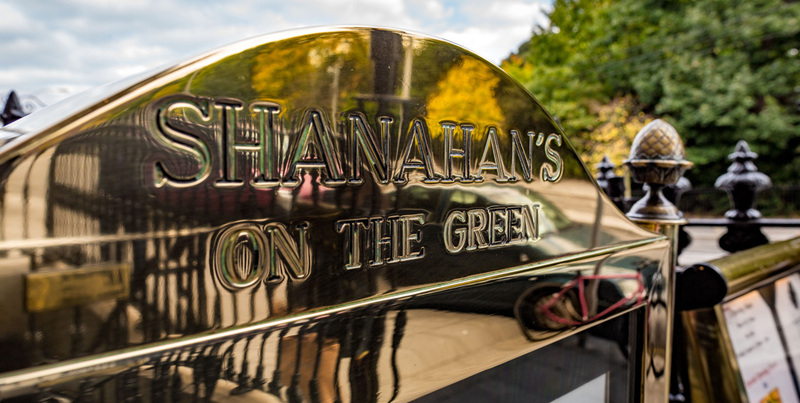 Shanahan’s on the Green resides in the heart of Georgian Dublin. Numbers 119 & 120 St. Stephen’s Green share the distinction of being two rare townhouses built by one of Ireland’s most renowned Georgian architects, Richard Cassells. Born in Germany, of French origin, Cassells came to work in Ireland in 1728. He anglicised his name to Richard Castle, and became a leading Palladian architect in Ireland, responsible for the design of such notable buildings as The Printing House at Trinity College, Russborough House, Powerscourt House and Leinster House. Just before 1750, while Cassells was living in Proud’s Lane (situated to the rear of Number 119) he began construction of the two houses on St. Stephen’s Green. Unfortunately, the architect died in 1751. Nevertheless, the buildings are a splendid example of Cassells’ legacy as a leading architect of Georgian Dublin. 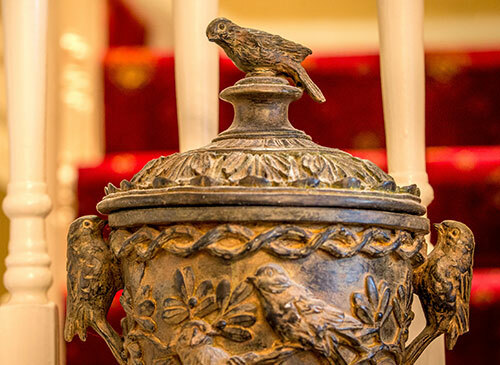 In 1760, the site became the setting of a tragic mystery. It was reported in the October edition of ‘Faulkner’s Journal’ that, ‘The body of a poor woman who plied about St. Stephen’s Green was taken from some water that lies in the foundations of the house adjoining Lord Jocelyn’s.’ These ‘foundations’ have been identified by the Georgian Society as those of Numbers 119 & 120 St. Stephen’s Green. Indeed, over the years there have been several reports of a ghost haunting Number 119! Could it be the poor lost woman from 1760? In 1761, the owner of No. 119 was Richard Thwaites of Crampton Court, off Dame Street, kinsman of Augustine Thwaite, Jr. “the first to invent soda water”. The first occupant of No. 119 was Frances Sadlier, of Sopwell Hall, County Tipperary. He was a kinsman of John Sadlier also of Tipperary, the notorious politician and banking swindler whose nefarious activities have been elaborated in fiction by, among others, Dickens, Lever, Hatton and Miss Braddock. Other residents of No. 119 were Dr. T Kearney FTCD in 1782, and Richard Colles, Solicitor in 1794. The longest dwelling family of No. 119 was the Gibbs family who were resident from 1829 to 1891. 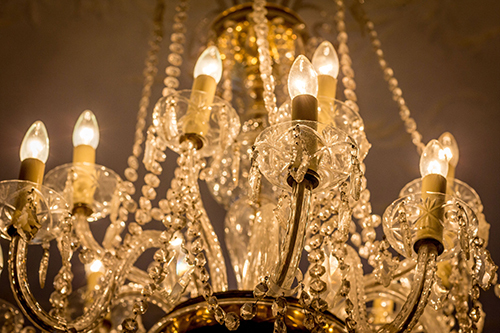 In 1985, Peter White and his wife Alicia became the new owners of No.119 where they established their famed French restaurant, ‘White’s on the Green’. After the Whites, Gallager & Shorlynn occupied the building, and in 1993 Robbie Fox opened the restaurant Baton Rouge in the premises. In 1998, John M. Shanahan and his family took over No. 119 St. Stephen’s Green and began a long refurbishment process. The building was returned to its original Georgian splendour. 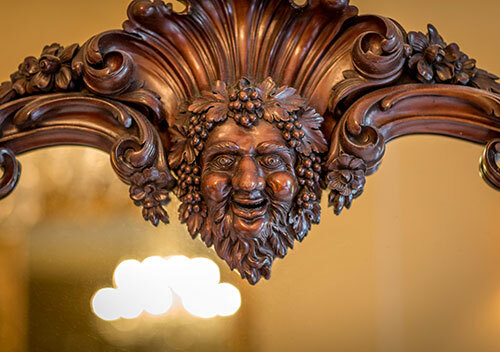 The restrained yet grand exterior provides a classic entrance to the luxury of the rococo interior, a fitting home for Shanahan’s on the Green, one of the finest American style steak houses in the world.